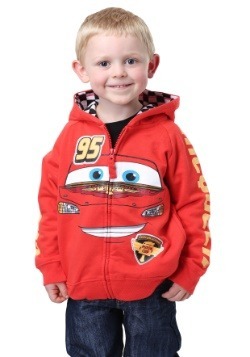 In Cars 3, Lightning McQueen is feeling a bit pushed out from the sport that is his life. 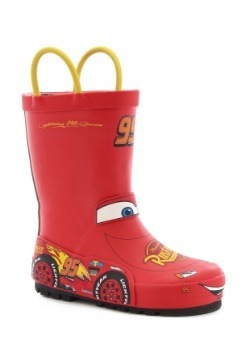 With new and younger rookie cars on the scene, like Storm, McQueen has some work to do to prove that he is still the best. Jackson Storm is an arrogant custom built a next-generation racecar. After a very bad rollover crash, McQueen realizes that he needs to recover and train harder than ever. Revving up his engine and helping him to the finish line is a new young race technician named Cruz. If your little driver loves Cars 3 then he will love his new Disney Cars 3 Lightning vs. Storm Boys T-shirt. 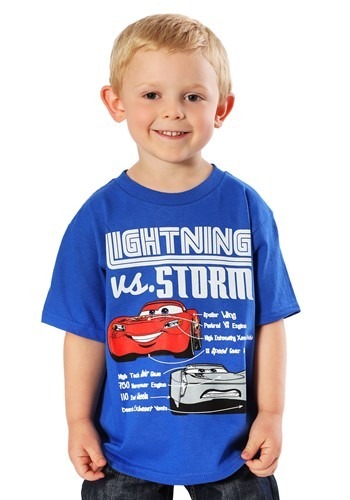 This Disney Cars 3 Lightning vs Storm Boys T-Shirt is 100% cotton and full of information printed on it. With printed graphics of Storm and Lightning on the front, the images are supported with facts regarding their vehicles. Lightning has his spoiler wing along with a V8 engine. Storm has high tech solar glass and a 750 Horsepower engine. 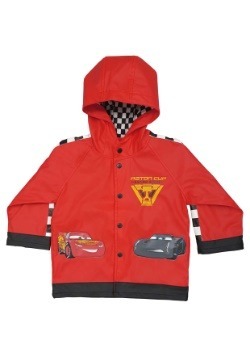 Regardless who wins, your toddler will be at the finish line in style in his Cars 3 shirt. ON YOUR MARKS, GET SET, ORDER! 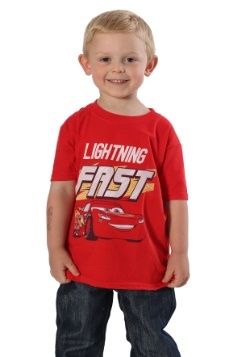 Take a pit stop from whatever you are doing and order this Cars 3 Lightning vs Storm Boys T-Shirt.